There will be a new soca monarch monarch this year because the 2012 winner will not be defending the title when the top 15 soca artistes compete for the title on 9 August at the Grenada National Stadium. On Thursday evening, Marcus “Lavaman” James issued a statement informing his fans and the public that he will not be defending. “My decision to stay away from competition this year was made on the backdrop of what is best for me now as an artiste. I would like to say thank you to all my fans for the support you have shown, and continue to show me, as I move to taking my musical career to another level,” said that statement which came through his manager, Wayne Green. 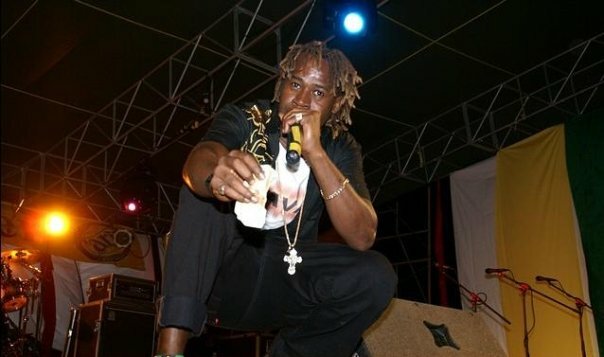 The statement from James came within days of him claiming that his 2013 music is not getting the public airplay at any event sponsored by LIME. He felt that this was part of an ongoing punishment plan from the company since he breached his 2012 contract as a brand ambassador of the telecommunications provider. James, who is presently in Toronto to participate in Caribana events said, “As an artiste, I will continue to contribute to carnival with my style of music, all in attempt to making you my fan base happy. As to my future, and whether or not I will be returning to competition, it is left to be seen”.